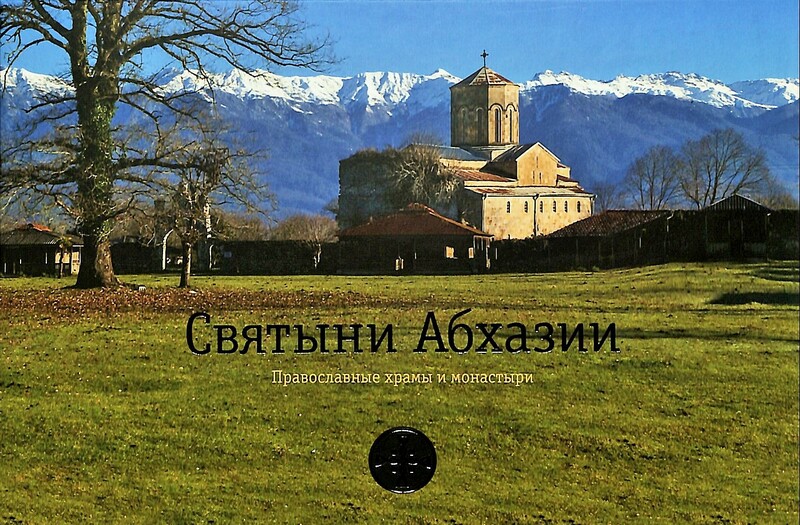 Katsiya A. K. Monuments of architecture in the Tsquara valley (Sources on the archeology of Abkhazia. Tbilisi – 1967). Separate print. Original. 1. Synaxarion for December, January, February and the first three weeks of the Great Lent in the Church Slavonic language. 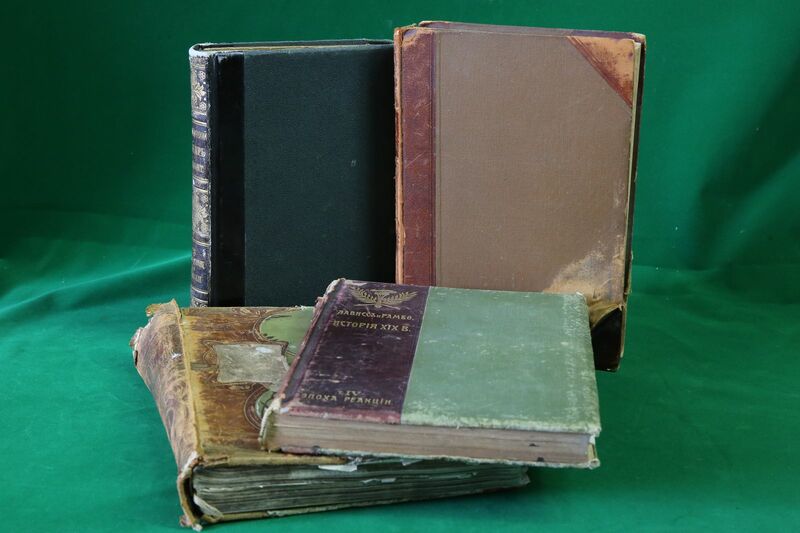 Wooden binding with leather cover. 903 sheets. 20.5 × 32 cm. ХѴІІ-ХѴІІІ century. 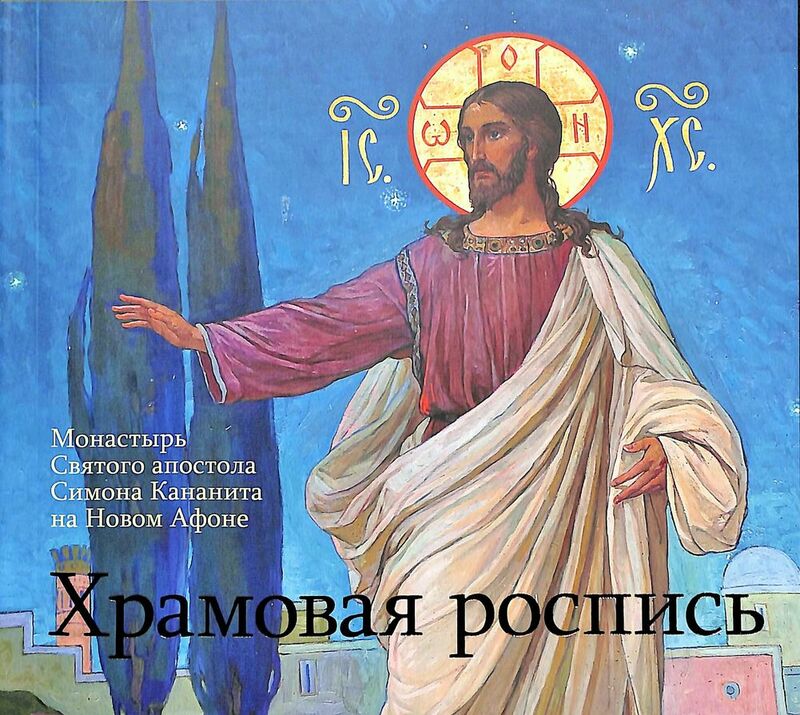 With a preface and notes by Pavel Savvaitov. Published by Archaeographic Commission. St. Petersburg, 1872 – 188p. Olonetsky A. A. 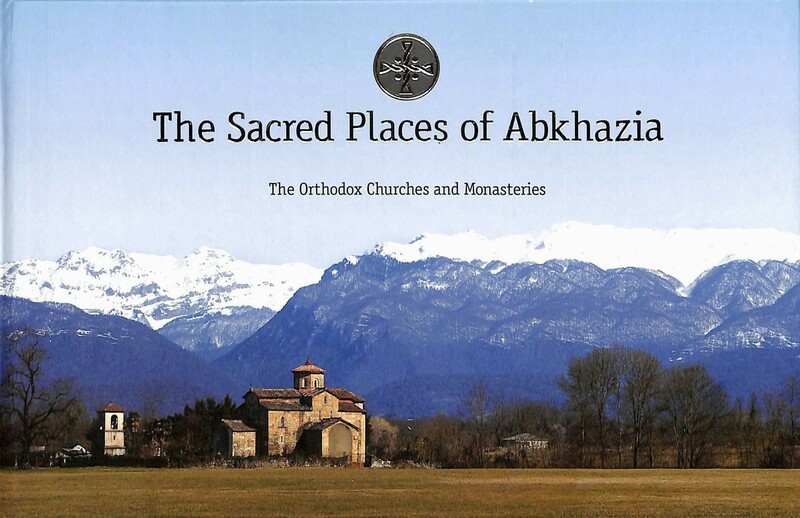 The Orthodox Church as a tool of the colonial policy of tsarism in Abkhazia. 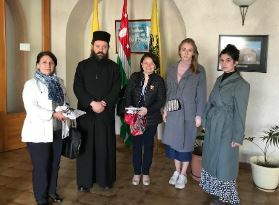 The brochure was donated to the Church-Archaeological Museum of HMA by S.Z. Lakoba from his personal archive on April 16, 2018. 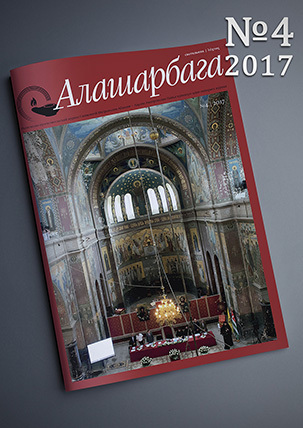 Compiled by I. Pomyalovsky, for the Ѵ-th archaeological congress in Tiflis. St. Petersburg, 1881 – 95 p.